UNIT WONT LAST! PRICED TO SELL! 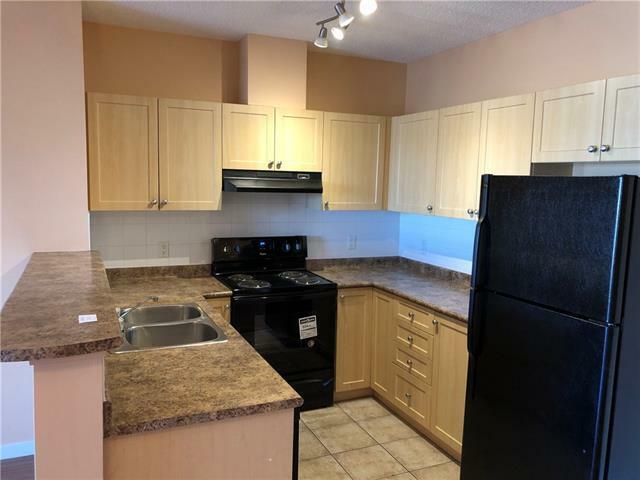 Well maintained two-bedroom, two bathroom condo in Taradale. 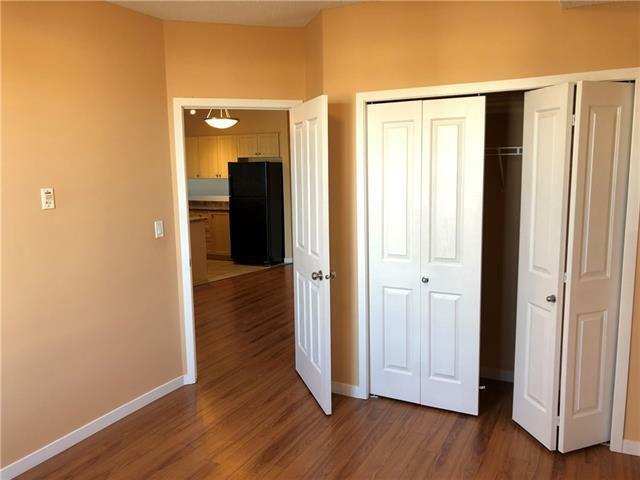 Master bedroom has a walk-in through closet into a private 4-piece en-suite. 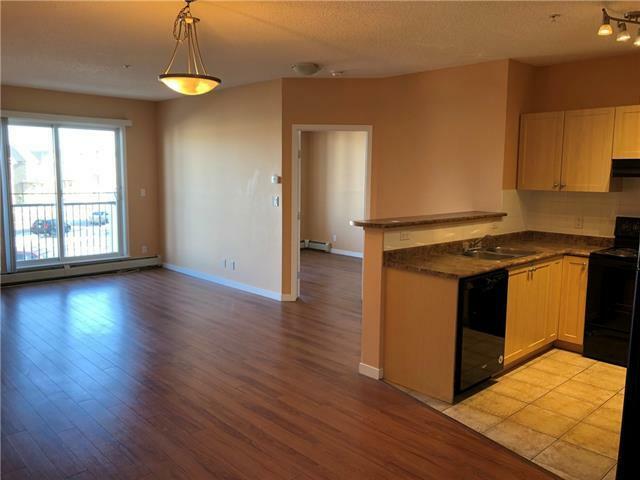 The 2nd floor unit has east facing large windows and a living room with a balcony which front onto a green space with large trees and a quiet street with plenty of SUNLIGHT during the morning hours. Enjoy your morning coffee and evening tea in the balcony with a great view! A playground and more park space is just opposite north of the complex making it kids friendly! No hassle w/ winter snow shoveling or summer grass cutting - enjoy a maintenance-free lifestyle under the supervision of a great condo board. Park your car on a paved assigned parking & keep your extra stuff in the large assigned locker! 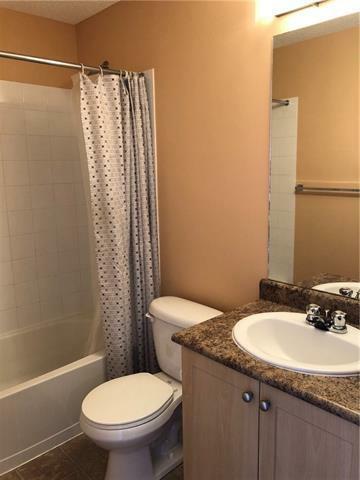 Very close to Genesis Rec Centre and the Calgary Public Library, schools, public transit & all major amenities.